Take theses steps to increase your chances of avoiding a St. Louis car accident on your next commute. Commuting hours are a prime time for car accidents. The reason is that there are more cars on the road at that time than any other. This results in an environment with more aggression and congestion, which frequently leads to car accidents. While this time is somewhat dangerous, you can increase your chances of safety by following the tips listed below. No matter how responsible of a driver you are, you need some help from your car too. If your vehicle is not well maintained, you are putting yourself in danger. The primary aspects of upkeep that you should focus on are tire wear, tire pressure, and brakes. The reason is that each of these, if not at an optimal level, will drastically change the behavior of your car. 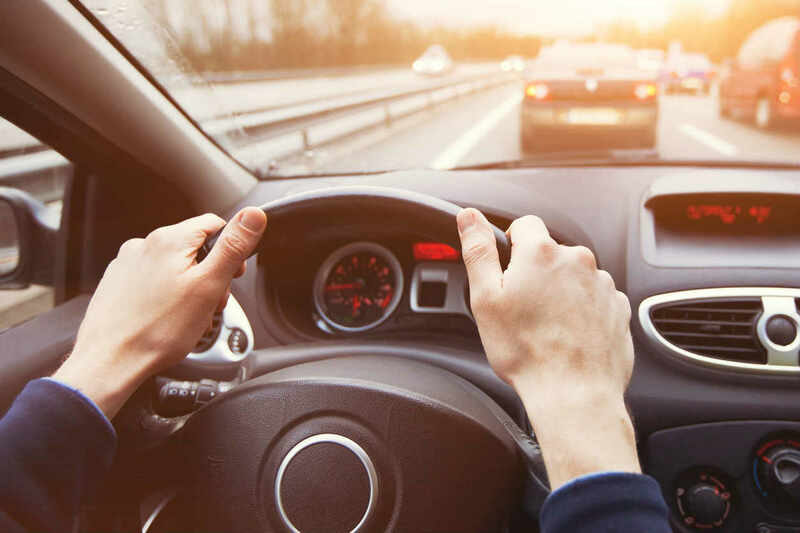 When you inevitably get into a risky situation on your commute, a vehicle malfunction can be the difference between avoiding an accident and suffering one. To keep yourself safe, keep an eye on your car’s maintenance lights and get regular checkups from a trained professional. Every commuter knows that there are often a few different ways to get to and from work. While some may be faster than others, you should take safety into account. An example would be a back road route that features twisting and turning through a canyon. While this may be relatively safe on most days, it is best avoided in inclement weather. When planning your commute, remember that saving a few minutes is not worth risking a car accident and that you should choose your roads responsibly. One significant source of car accidents is drivers rear-ending each other after sudden stops. If you are in the back position, you will most likely be found liable. Even if you are in the front, sorting out the situation will be a major headache. To avoid it, keep an adequate following distance from the car in front of you. That way, when they suddenly brake, you can hit your brakes and stay safe. Commuting can be a very frustrating experience, especially when there is traffic. When you are going to or coming from your job, it is likely that you will not be in the best mood. Add that state of mind to a long commute, and you have a recipe for danger. There will be many moments on the road when you want to retaliate against an unsafe driver or make an aggressive move yourself. In these situations, you must resist those feeling. To do so, try listening to calming music and catching yourself when you start to feel intense emotion. Distracted driving is one of the top reasons for accidents, and it is no mystery why. Drivers who take their eyes off the road are a danger to themselves and everyone around them. To keep yourself safe, be sure to keep your attention on the road at all times. If you end up in an accident on your commute, part of your due diligence should be talking to a St. Louis car accident attorney. Once you do, you will gain further understanding of your situation. Of course, the best case scenario is avoiding an accident entirely.